I was staying with my guru-brother, Chandrakant, and noticed a book covered with a plain paper cover on a shelf. 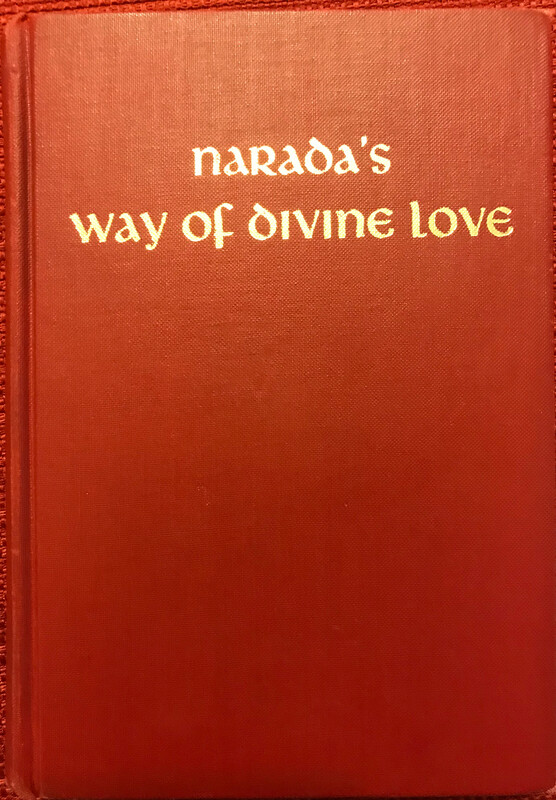 It was titled, Narada’s Way of Divine Love. I opened the book and started to read. I immediately realized this was a copy of the Bhakti Sutras. Shortly, Chandrakant entered the kitchen where I was reading to make morning chai and he noticed what I was reading. “You should take that home with you and read it. Just send it back to me when you’re done.” That was in 2015. 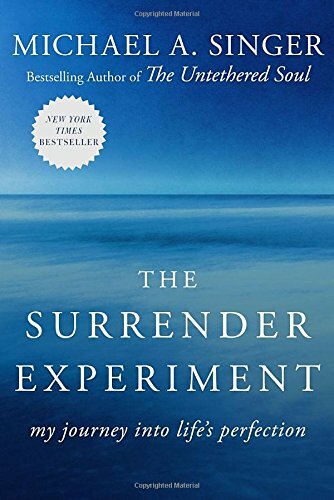 I have read and re-read this book many times since then. 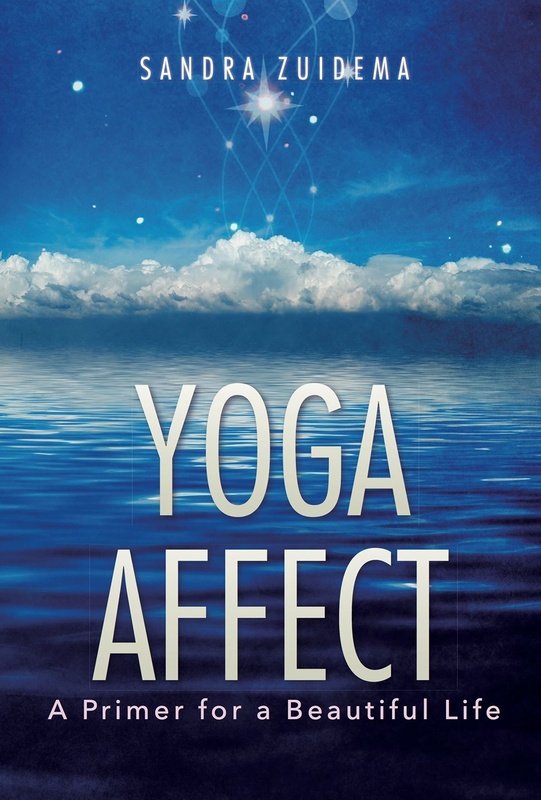 As I read, I saw my own experiences on this path verified by what I was reading. The principal means of attaining bhakti is the grace of a great soul. It is hard to obtain the grace of a great soul, because it is hard to recognize such a one; but if a man receives his grace, the effect is infallible. Through the grace of God alone an aspirant obtains the grace of a great soul. He . . . who serves the great ones. We have already explained the need for a guru, a shaktipiritual guide. The principal means of attaining supreme love [bhakti] is through the grace of a guru. The service of the guru is very important for the attainment of supreme love and wisdom. According to the Bhagavad-Gita, the seeker must do three things: He must prostrate before the guru—which means he must approach him humbly with a heart full of longing to realize God. The he must question him. When the guru instructs him, he should not just accept his words at face value but try to understand the teachings in order to remove all doubts from his mind. Also, he must give personal service. Believe and have desire to learn. Ask questions and investigate but don’t just believe what you learn! Serve the guru through practice and sharing with others what has been received. 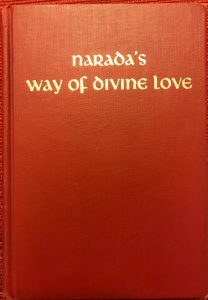 This book, this devotion—Bhakti—is the reason for the name, Bhakti House.